Please join us for an evening of gourmet vegetarian food and fabulous entertainment in celebration of the lives of rescued moon bears. This is a unique opportunity to join a select group of individuals in celebration of China's iconic moon bear. We're looking forward to welcoming you and enjoying a delightful evening with great food and company. This exclusive reception and gala dinner will benefit Animals Asia. We hope to see you there – and it would mean the world to the animals so much in need of help. 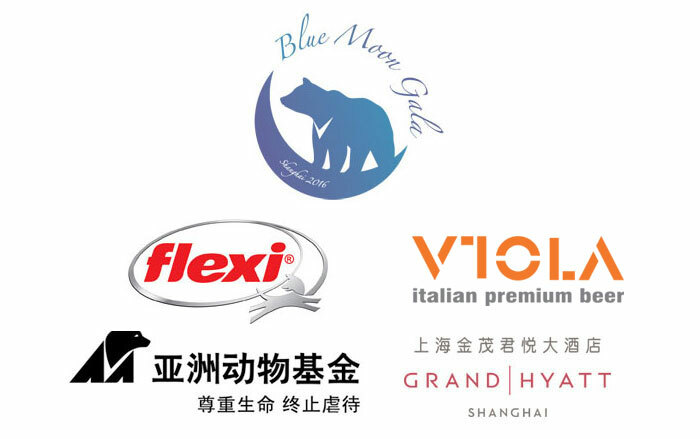 Blue Moon Gala is in loving memory of Jasper the moon bear. Jasper was cut from a coffin-sized “crush cage” designed to make it easy to extract his bile. 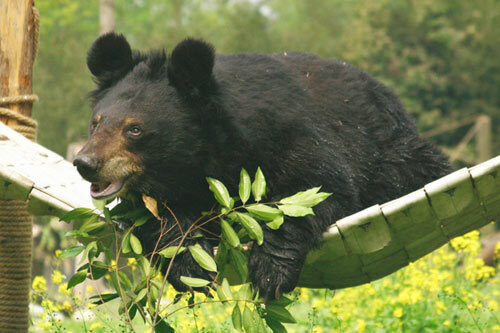 He was one of the first bears rescued by Animals Asia back in 2000. He arrived with a metal catheter implanted in his abdomen. After months of surgery and rehabilitation, the real Jasper emerged – a playful, intelligent bear who enjoyed every minute of his new life. He was much loved by bears and people alike. Jasper passed away in 2016.